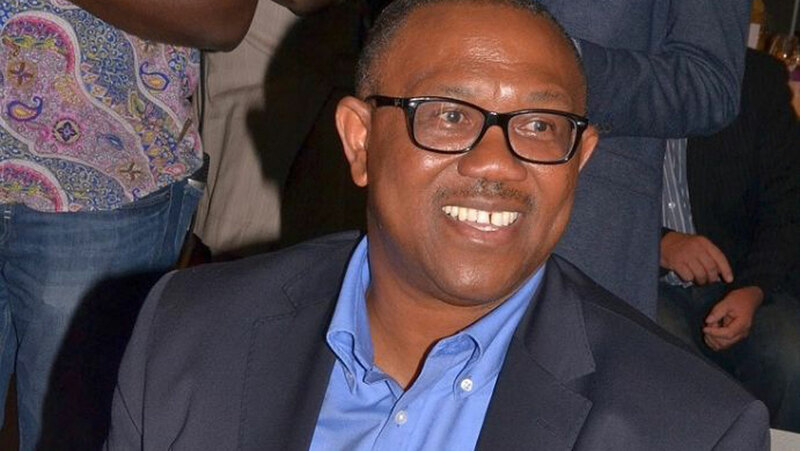 The Vice-Presidential candidate of the Peoples Democratic Party in the February 23 poll, Mr Peter Obi, has warned those trying to intimidate voters in some parts of the country to stop. He expressed worry over alleged threat by some people in Lagos State that voters would be dealt with should they vote for a certain political party. Obi, who spoke with reporters in Onitsha, said such people were starting what they could not finish, stressing that the constitution guaranteed every Nigerian the right to vote for candidates of their choice. He said, “Every Nigerian is free to vote where he resides without molestation and those who are trying to force people to vote for a particular political party are starting what they cannot control.